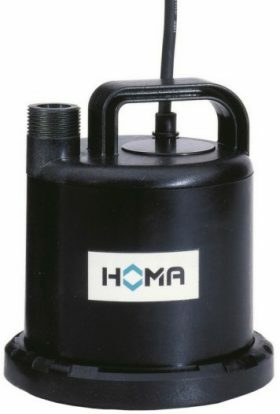 Pumps | Repair Management Nederland B.V.
We can offer the complete range of pumps made by HOMA, Submersible pumps with jacket cooling for clear water and drainage water. Pump is suitable for pumping clear water and drainage water with abrasive sand or mud additives. Pumped medium: Clear water or drainage water. 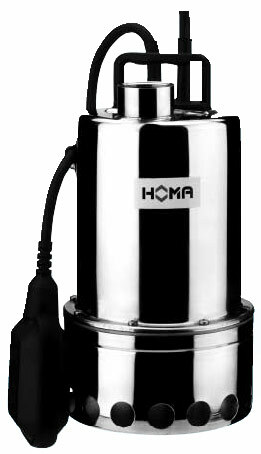 Special Homa sumersible pumps for chemically agressive water are available. Stainless steel submersible pumps are direct from stock available in many ranges. Pumps are available in 50 and 60 Hz. 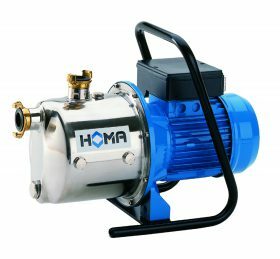 Homa pumps are used in waste water and sewage systems as well for drainage systems and fresh water supply. Also very usefull for ballast water. 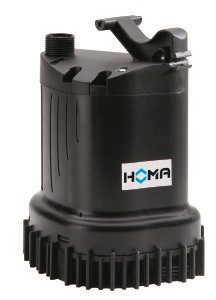 The Homa submersible pump CR360VW A is available as an emergency set in a mesh box and a flat delivery hose equipped with Storz aluminium couplings. Ideal pumps for many different applications such as reservoir filling. Can be used as fully automatic pressure booster. Sets for potable water supply in buildings and ships. To supply water from tanks, wells or reservoirs direct to the pipe network. An automatic pressure switch on the unit for switch on and off the pump during operation. The pressure tank provides a small amount of water without the need of pump running. 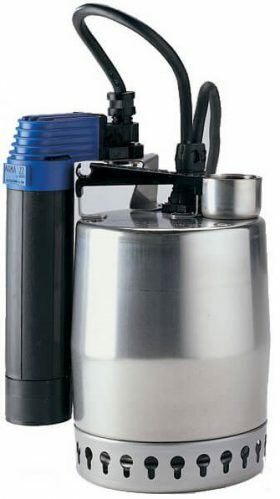 Tjhe small C80W submersible pump is capable to remove water up to a minimum of 2mm. The C135W submersible pump can be used as an emergency pump at small floods for clean and waste water. 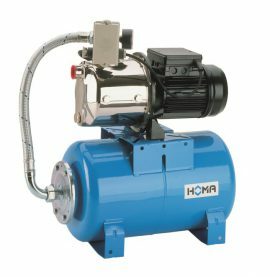 Both pumps are equipped with a wear resistant outer jacket and suction sleeve and a glass-fibre reinforced composite impeller. Grundfos has been breaking new ground in pumps and pump efficiency, reliability and innovation by knowing everything there is to know about pumping. And there specialist knowledge of products and systems for commercial buildings guarantees Grundfos solutions that will not let you down. Many different types of pumps are available so that you have the right pump for each application. Below you see a short overvieuw of some of the Grunfoss products. 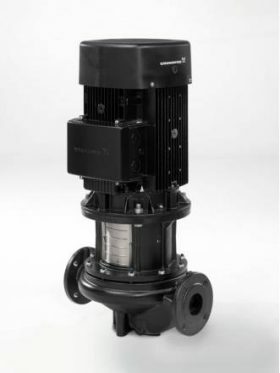 The submersible Grundfos AP pump is a single-stage submersible pump designed for pumping drainage water and effluent. Pumping in surface water pits with inflow from roof gutters, shafts, tunnels, etc. Pumping of domestic wastewater without discharge from water closets. 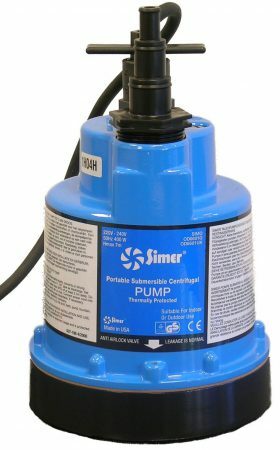 The pump is available for automatic as well as manual operation and can be installed in a permanent installation or used as a portable pump. Maximum particle size: 12 mm. Liquid temperature range: 0°C to +55°C. The submersible Grundfos KP pump is designed for liquid transfer and drainage of clean or slightly dirty wastewater with the pump completely or partly submerged in the liquid. Available without float level switch and with vertical float and ball float. Pumping applications within agriculture, the dairy industry, horticulture and the process industry. If the pump has been used for other liquids than clean water, it should be flushed through with clean water immediately after use. The open-impeller construction ensures a free passage of solids up to a diameter of ø10 mm. Grundfos vertical in-line pumps are used in commercial buildings for air conditioning and heating applications. The pumps are all single-stage, in-Line centrifugal pumps with standard motor and mechanical shaft seals. The pumps are of the close-coupled type, i.e. pumps and motor are separate units. Consequently, the pumps are less sensitive to impurities in the pumped liquid than similar pumps of the canned rotor type. Two different models of vertical in-line pumps are available. Please note that there are a number of specific product variants available for each model. Detailed information on these variants can be found in Grundfos WebCAPS. 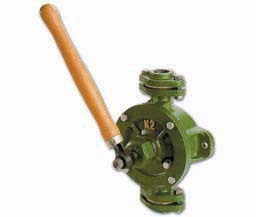 This pump model is characterised by high reliability and efficiency. Quiet, highly efficient EFF1 motors are standard components. All TP pumps are electro-coated to ensure a high corrosion resistance. TPE motors have a built-in frequency converter, allowing different control methods to be employed. TPE pumps offer benefits within energy savings and increased comfort. 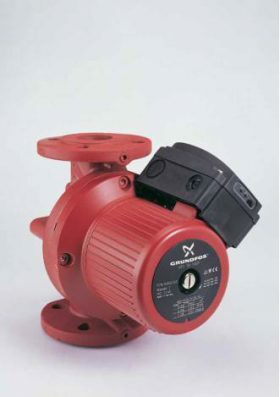 Grundfos glandless circulator pumps are used in commercial buildings for air conditioning and heating applications. They are based on canned rotor technology, and characterised by the absence of a stuffing box or shaft seal. The pumped liquid cools and lubricates the motor and rotating parts. 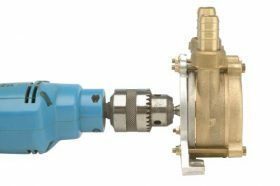 Three distinctly different models of glandless circulator pumps are available. Please note that there are a number of specific product variants available for each model. This standard model is designed for circulation of cold or hot water in heating systems, domestic hot water systems, cooling and air-conditioning systems. Three operational speeds are possible, enabling setting according to flow demand. This pump features electronic speed control operation in addition to normal Grundfos UP features. This allows the pump’s duty point to be matched to system needs, which is especially valuable in heating circuits with high demand fluctuations. 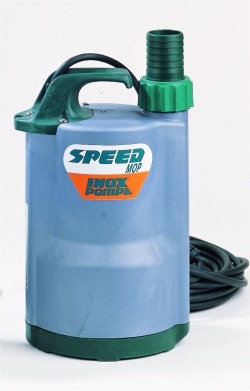 City Speed Mop submersible pumps are available with or without a float switch. Strong impeller made of noryl and housing of high quality plastics. For a flat water exhaust of 3mm. 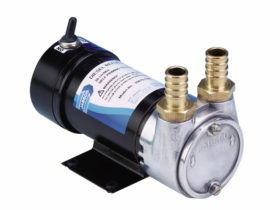 Ideal pump for industry and marine to remove small amounts of water to a very low level. Jabsco self priming pumps for transfering diesel fuel and gasoil. Also suitable for hydraulic oil, kerosine and other oils up to 150 cSt vicosity. Also available a complete range with potable water pumps. 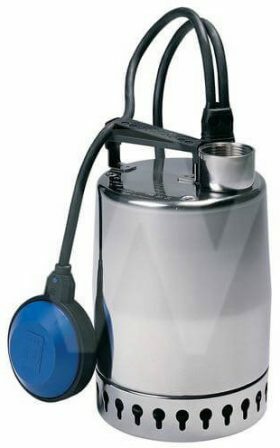 Hand Wing pumps are used for pumping water and other fluids out of barrels, as bilge pump for life boats and engine rooms or as scavenger for toilets. Available from 3/8″ up to 2 inch. Viscosity max 10. For use in combination with all types of standard hand drills . The 8mm pump shaft fits easy in the drill chuck and the pump is ready for use. Complete with hose connections. The Tellarine TR-14 & TR-20 are made from brass and the Gardena 1490 is made of a plastic composite. 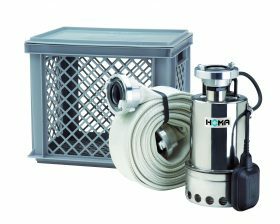 The Gardena pump can be easily connected to hoses using the Gardena quick couplings. All types of suction and delivery hoses and couplings and fittings are available.